Toyota Prado 120-150. 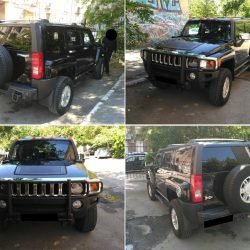 Hummer H3. Jeep Compass. Что купить?